The Willie Wags was founded in January 2016 by Jamie Clark, a 30-something mommy, wife and multi-tasking maven. Jamie believed a new retail concept based loosely on funky Maine dialect and expressions could help busy professional women discover, explore and support other female entrepreneurs. 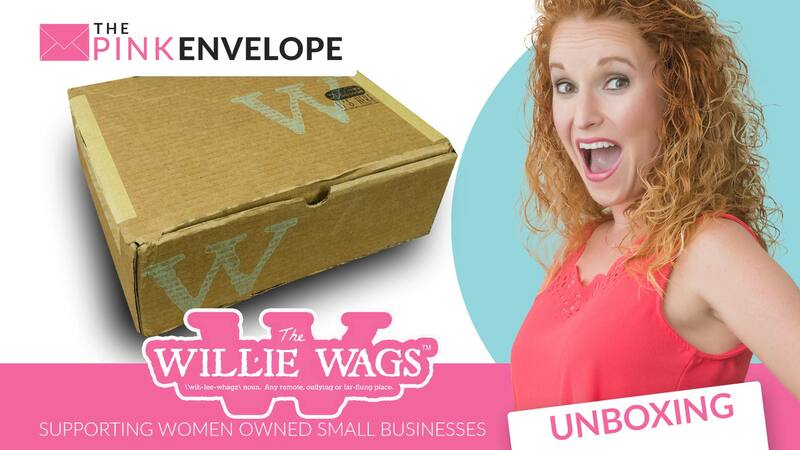 Inspired by spotlighting the best female owned businesses and products she could find, she hand picked, packed and shipped the very first Willie Wags packages out of her house in Maine. Not only is it The Willie Wags’ mission to spotlight, market, sell and distribute products from these women-owned small businesses it is our intention to give back and help them grow! We support each of the businesses we collaborate with plus twenty percent of the proceeds from each box subscription goes directly back to help fund growth opportunities for female small business owners in need of assistance. We’re making some wicked big impact! Here's my Willie Wags review! One of the things I love about this women's subscription box is that they label, credit and price each item you receive so you get not only the product itself, but its creation history. Since The Willie Wags focuses on supporting and promoting women owned, small business it is really cool to read their stories. From this box I think my favorite items are the book – You Are a Badass by Jen Sincero, I can't wait to read this and the adorable coffee spoon. 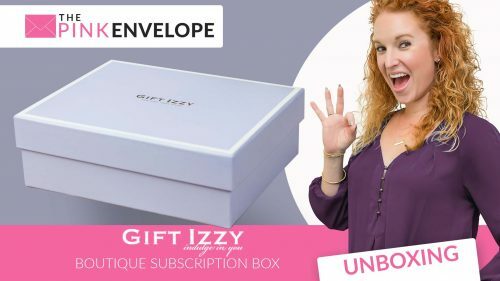 If you are looking for a subscription box that encourages women in business while supporting them then here you go! Coupon Code – use PINKSAVE10 to get 10% off clicking the links above.